This will probably be the first review done on the site that is going to have a much different feel and goal in mind. So far, us on the team have brought you these reviews in order to relate whether or not the game itself is good and playable as a whole. However, Little Shopping on the Nintendo Switch begs of something different entirely. This review is going be to be aimed at a very specific crowd of gamer, and it’s a crowd I love being a member of : the Parent Gamers. If you’ve got a little one running around, and if you’re anything like me, you’re always trying to capitalize on introducing them into the world of gaming, but also trying to help them learn and expand their knowledge of things. My son in particular absolutely loves playing on a tablet and using the touch screen for any sort of experience he can get. So, I was all kinds of excited when I had an opportunity like this : sitting down with my son and a video game that looked like it would not only entertain him, but help him learn. Unfortunately, Little Shopping doesn’t exactly deliver on all the promises that it makes. Going into playing this with my son, I had a few specific things I was expecting to enjoy with him. 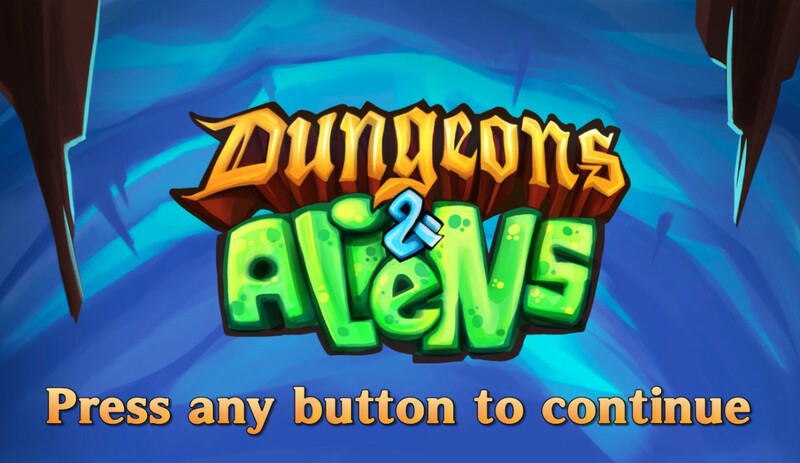 The game promised to help learn counting, and it boasted simple touch screen controls. This last point was what made me the happiest because my son has learned very well how to utilize touch screens, so I figured it would be an easy thing for him to sink into. Before I reveal what I felt the game was missing though, let’s talk about what it did have to offer. Little Shopping intends to educate in a few ways, by offering a handful of different stores for your child to go shopping at. There’s a food market, a toy store, clothing store, and a pet shop, all splayed out in order on a street. If you move the screen past the pet shop, which is the last one in line, there is a giant crane with a “Coming Soon” sign so it appears there may be additional shops patched in in the future. Your (or I should say your child’s) experience encompasses three situations no matter which shop you choose to visit. The first is the shopping itself. In the bottom right corner of the screen you’ll be given a list of three items that will need to be located on the shelves and put into your basket. Once you get all three, you’ll move on to the next screen, scanning. All three items will be on top of the counter and you’ll need to swipe them across the scanner, bringing up the total price (individual prices were displayed alongside the items in the previous shopping scene). After you’re finished scanning, a total will come up and you’ll be at the last situation, payment. A hand will come up displaying 5c, 2c and 1c coins, and you’ll need to touch on these until the correct amount has been paid. Now, these scenarios are great and present some good ways to either teach or help your child expand on what they know. 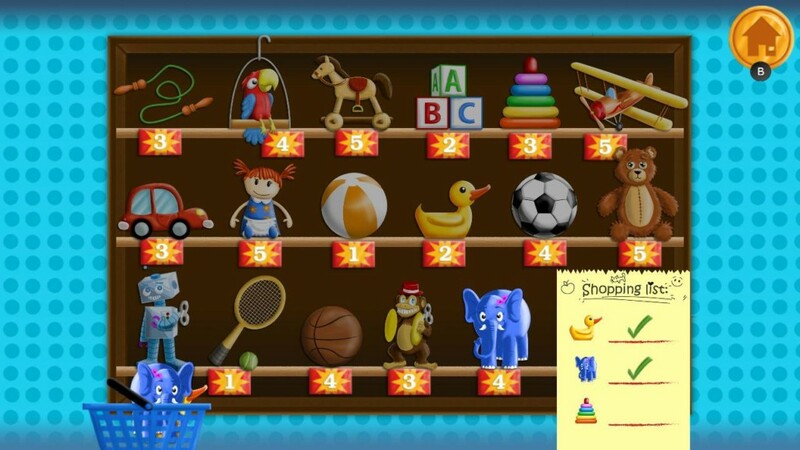 The shopping list comes with miniature pictures of the items you need so it teaches recognition, and all of the relevant numbers are clearly displayed for your child to see as they’re scanning the items and tapping on the coins to pay. These are all great assuming one factor : that you’re always going to playing this game together with your child. And while that’s a safe assumption that the majority of the time you will be doing it together, it doesn’t offer any opportunities for your child to try and do things on their own. For one thing, the game’s boasted easy touch controls are missing in the area that they would be most useful : the shopping. Grabbing the items off the shelf requires holding down the A button and maneuvering the joystick to move the item. 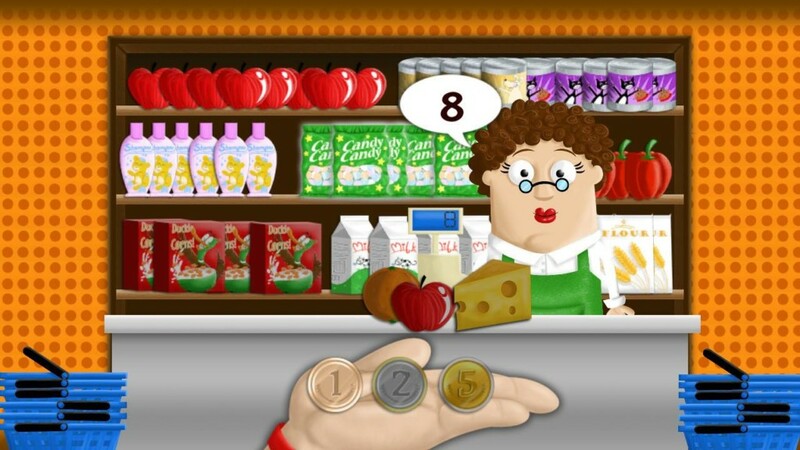 It wouldn’t be so silly if the rest of the game contained these controls in literally every scenario : you can swipe on the main screen to select a shop, you can touch the door of the shop you want to enter, you’re required to hold-and-swipe the items to scan them, and you can touch the coins to pay at the end. However, my biggest gripe with this “educational” game was it’s lack of voice-output for speaking the numbers within the game. Each item has a price that is never spoken as you pick it up, nor as you scan it. And the real kicker of all this…when the total is shown on screen after you’ve scanned all your items there is one bit of voice acting. The cashier says “Blah-blah”. Literally, just like that. 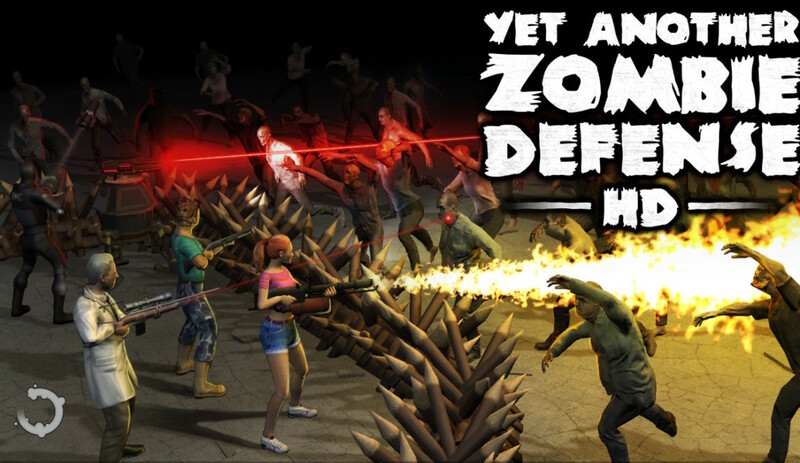 For a game that speaks to be educational, I didn’t find much educational about it. The target audience for “learning to count” is pre-school age and younger, but this is really only a productive learning experience if your child can confidently and visually recognize the numbers. There isn’t even any assistance with adding or counting towards the total as coins are used to pay. As a whole, Little Shopping does appear to be an enjoyable experience though. 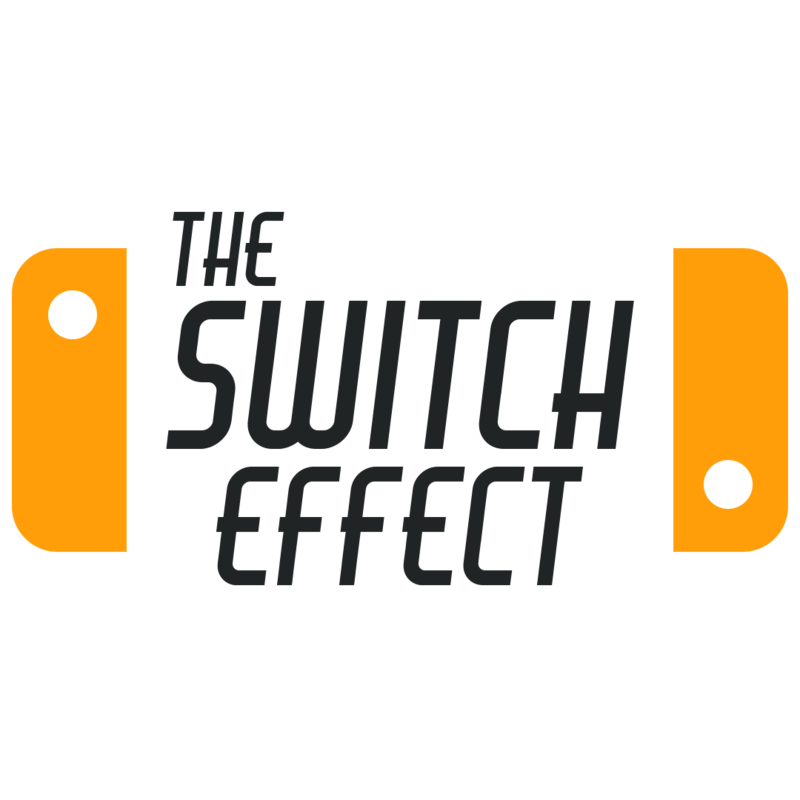 With me being a streamer on Twitch and writing reviews for multiple sites, my son sees me playing games a lot and is always looking for ways to mimic what I do, and I was so hoping that this game would be the first thing I could just hand over to him and let him do what I do. However, that is not fully the case yet. This game absolutely gets his approval and puts a smile on his face, and I know he fully enjoys playing together with me, so I can’t fault the game entirely. I just wish certain things about it had been executed in a better way. 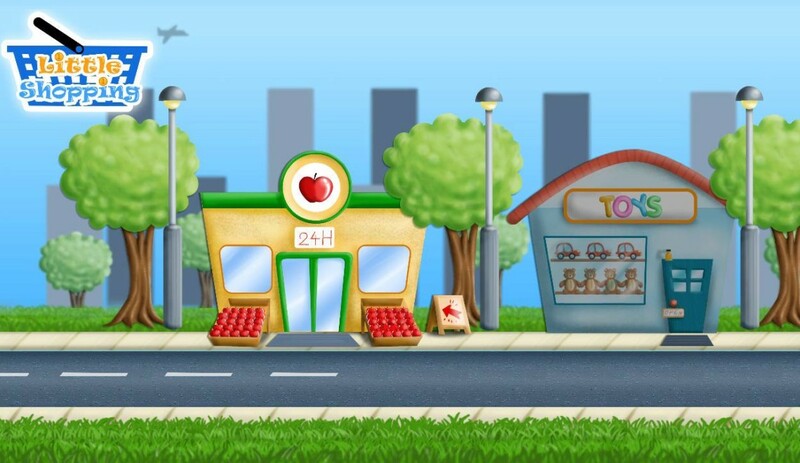 Again, this game is only ever going to be geared towards parent gamers, so if you’re looking to sit down with your little one and do some virtual shopping together then Little Shopping can deliver on that experience.